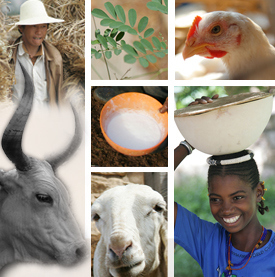 The compilation and publishing of the book was funded by the CGIAR Research Program on Agriculture for Nutrition and Health, led by the International Food Policy Research Institute. A book launched in Nairobi, Kenya, yesterday has lots to say to nutritionists and policymakers and government officials in Africa inclined to view the continent’s many ‘informal’ food markets with dismay. They’re not going away anytime soon, and they’re safer than they look. And they can be made even safer with the right support, the book reports. ‘Traditional markets sell more than 85 percent of the food consumed in sub-Saharan Africa, and rather than replacing them with Western-style supermarkets, governments should train local vendors to improve food safety, researchers say. 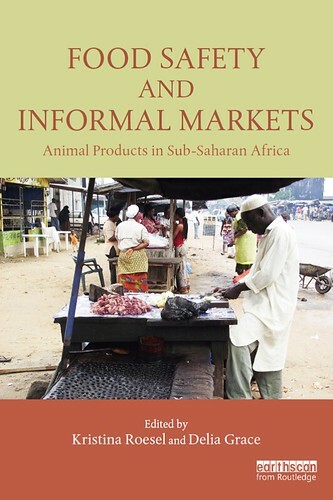 ‘Contrary to popular conceptions, open-air local markets often have safer milk and meat than supermarkets in much of Africa, according to a book released on Tuesday by the International Livestock Research Institute (ILRI).